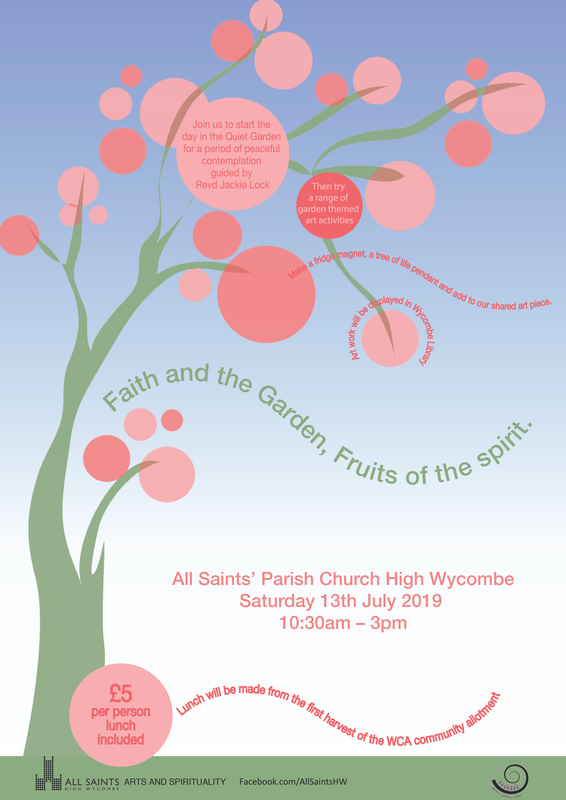 All Saints church is located in the heart of High Wycombe and draws a large congregation from the surrounding area. Our vision is to be a place where our whole community can encounter God. ​The church is usually open during the day, so that you can sit quietly, pray, or light a candle and we would be delighted to welcome you to any of our services or activities. All Saints is a member of Inclusive church.